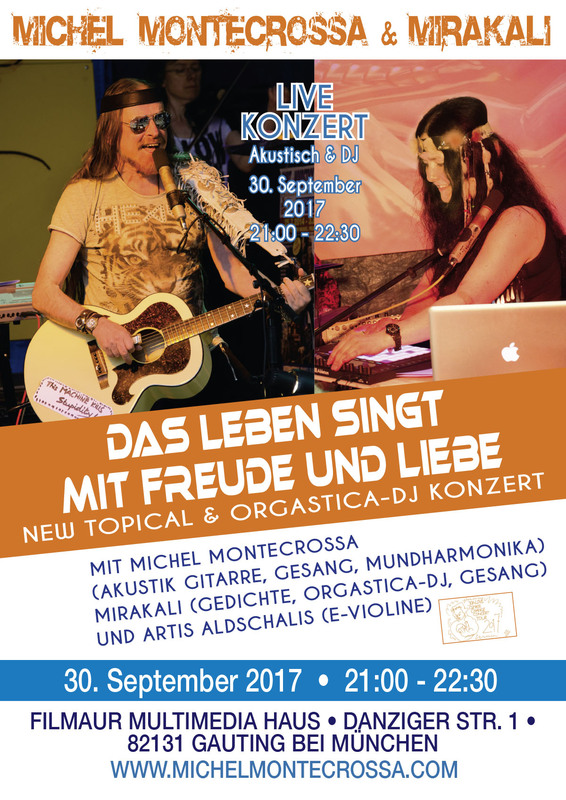 ‘Das Leben Singt Mit Freude Und Liebe’ New Topical & Orgastica-DJ Konzert mit Michel Montecrossa und Mirakali im Filmaur Multimedia Haus in Gauting bei München am 30. September 2017 von 21:00 bis 22:30 Uhr. 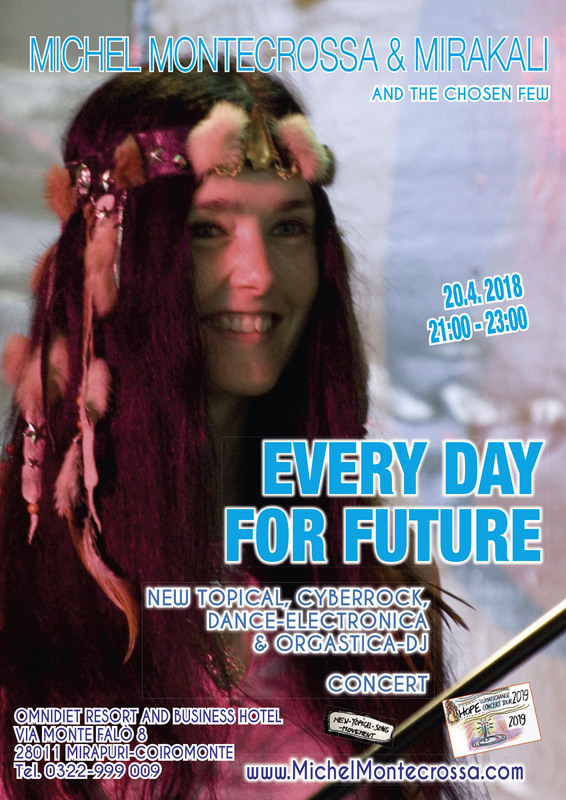 Michel Montecrossa (Akustik Gitarre, Gesang, Mundharmonika), Mirakali (Cyberbeat Poetry, Orgastica-DJ, Gesang) und Artis Aldschalis (E-Violine) präsentieren 21 New-Topical-Songs, Cyberbeat Poetry und Orgastica-DJ Instrumentals. 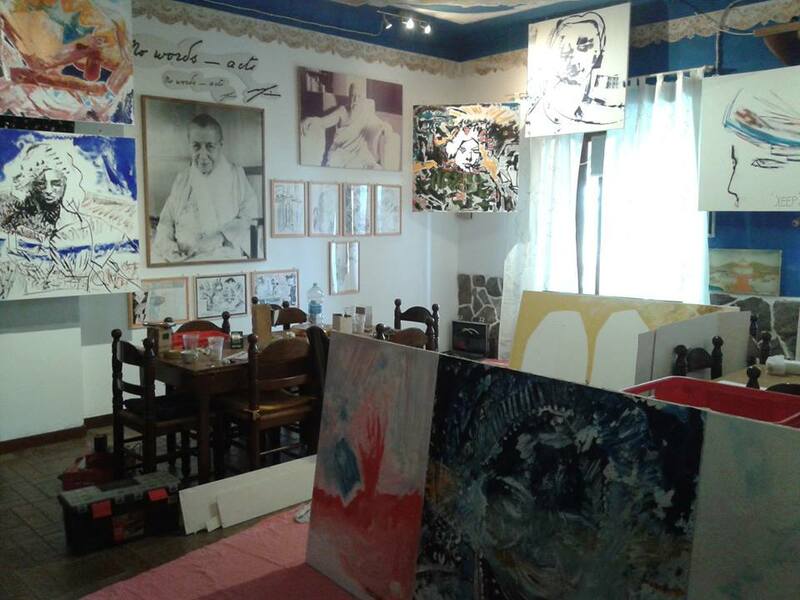 Photos: Michel Montecrossa‘s The Energy of Art Exhibition at the Omnidiet Hotel in Mirapuri, Italy – Work in Progress. 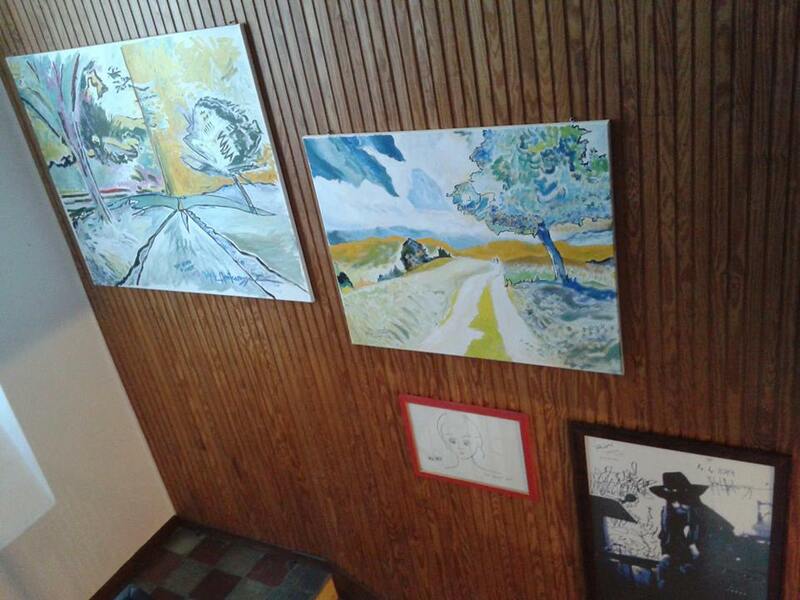 The Art Exhibition will open on 14th May 2015. 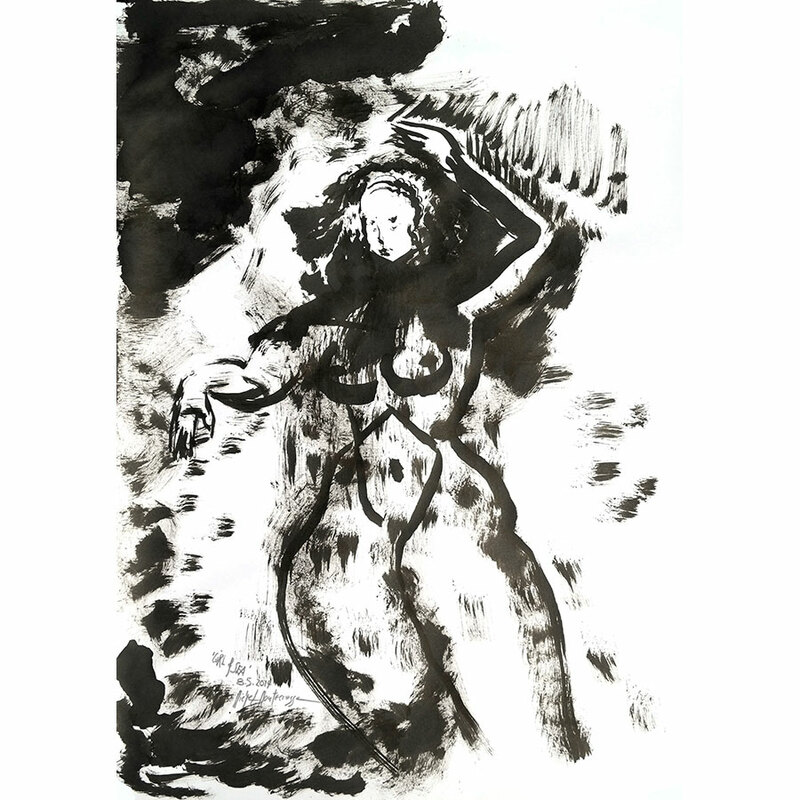 All Michel Montecrossa Paintings and Drawings are available as High Resolution Premium Quality Art Prints on Hahnemühle Fineart Paper in the size A2 (42 x 60 cm) or in the size A3 (42 x 30 cm). The High Resolution Premium Quality Art Prints on Hahnemühle Fineart Paper of Michel Montecrossa Paintings and Drawings are an exceptional and affordable offer for coming in touch with the uplifting creations of one of the greatest artists of the 21st century for your personal environment, presentation and lifestyle expression. 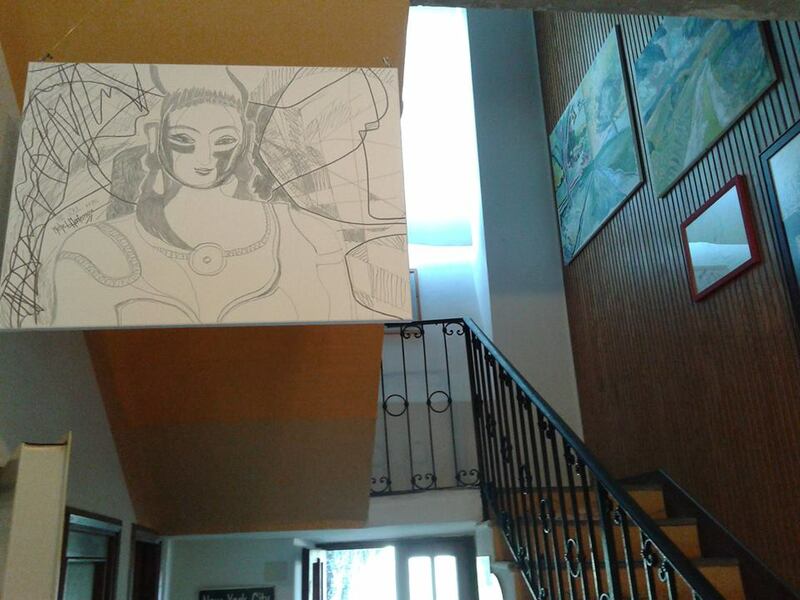 Choose your motive from Michel Montecrossa’s continuously updated New Art Gallery. 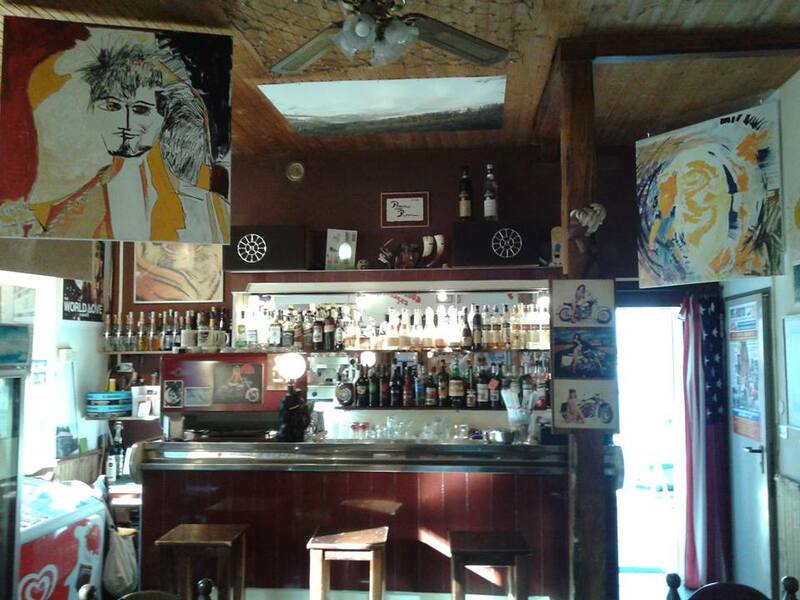 All Michel Montecrossa Paintings and Drawings are available as High Resolution Digital Art Prints on canvas in the size of the original Paintings and Drawings as reproduction only, or hand-signed by Michel Montecrossa. 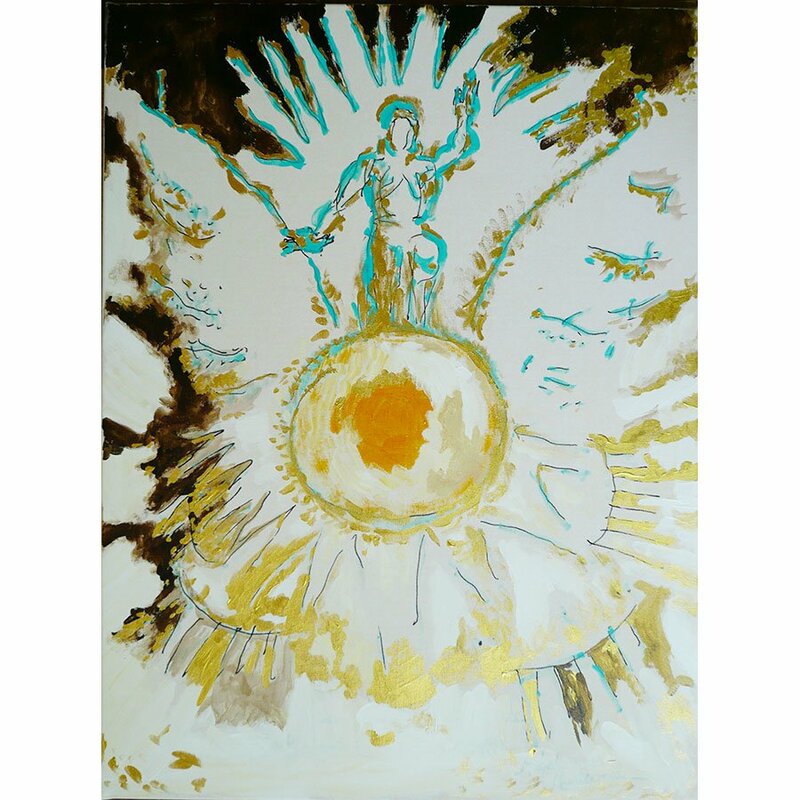 The High Quality Resolution Art Prints on canvas of Michel Montecrossa Paintings and Drawings are premium experiences of uplifting creations by one of the greatest artists of the 21st century for your personal environment, presentation and lifestyle expression.